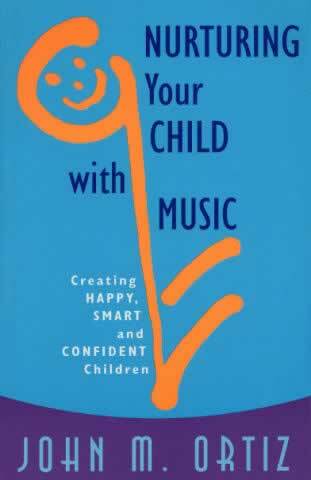 In this creative and original book, psychologist John Ortiz introduces the amazing power of music and shows us how it can more effectively nurture children by raising their sound awareness. Nurturing Your Child with Music reveals easy-to-do exercises and fun activities to bring music and sound into parenting and family life. Carefully selected 'Musical Menus' of both popular and classic children's tunes and family favourites help children to develop a range of skills and to develop self-esteem, to relax, to communicate and listen, or simply to enjoy themselves. The goal of this book is to help all family members become better able to tune into healthy and positive vibrations and enjoy more fulfilling, happy and confident lives. Author of The Tao of Music, John Ortiz is founder and director of the Institute of Applied Psychomusicology and lives in Pennsylvania.